Germany`s competition regulator has told Facebook to substantially restrict how it collects and combines data about its users unless they give it explicit consent. The watchdog has carried out a probe into the social network following concerns that members were unaware of the extent of the firm`s activities. It covered data gathered from third-party sources as well as via Facebook`s other apps, including Instagram. The watchdog added that an "obligatory tick on the box" to agree to all the company`s terms was not a sufficient basis for "such intensive data processing". The ruling only applies to the firm`s activities in Germany, but is likely to influence other regulators. 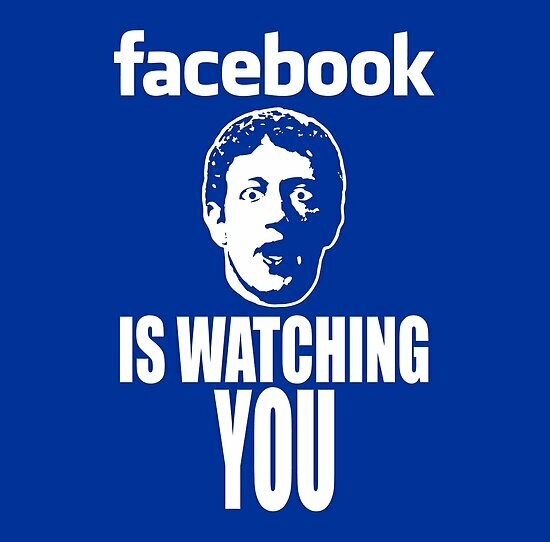 The FCO`s justification for the case is that it believes Facebook abused its market dominance to gather the data. 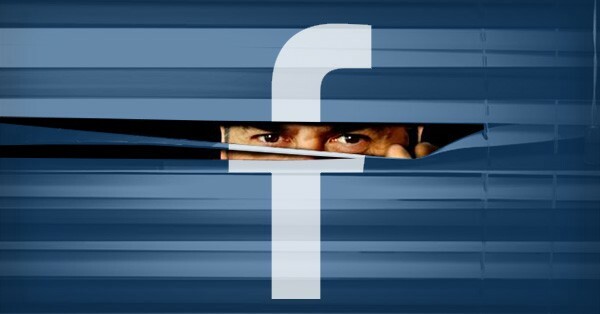 "In future, Facebook will no longer be allowed to force its users to agree to the practically unrestricted collection and assigning of non-Facebook data to their Facebook user accounts," explained Andreas Mundt, the FCO`s president. The ruling could affect the firm`s use of the Like and Share buttons on external sites, which lets Facebook track each visitor`s internet protocol (IP) address, web browser name and version, and other details that can be used to identify them. This is true, even if users never click on the buttons. In a blog, it added that the FCO had overlooked steps it had already taken to be compliant with the EU`s General Data Protection Regulation, which came into force last year. "Privacy harms are directly caused by the business models of companies in dominant positions, which can impose excessive collection of data on people who have become `captive users`," said the group`s head of advocacy and policy Tomaso Falchetta. 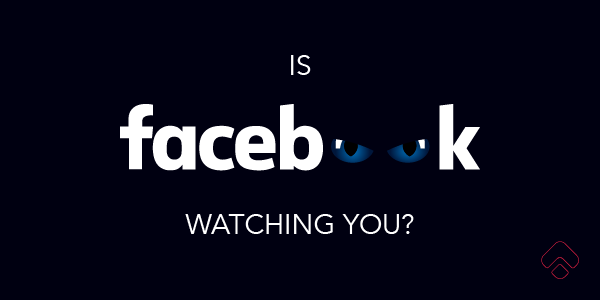 "Facebook should unify its privacy protections for its operations globally." The FCO is also pursuing a separate probe into Amazon. It is exploring whether the retail giant has acted illegally in its relations with the third-party sellers who use its platform.